Northern Europe has cooler temperatures, but if you want to get off the beaten charter track it offers amazing landscapes, a host of different cultures and vibrant cities. 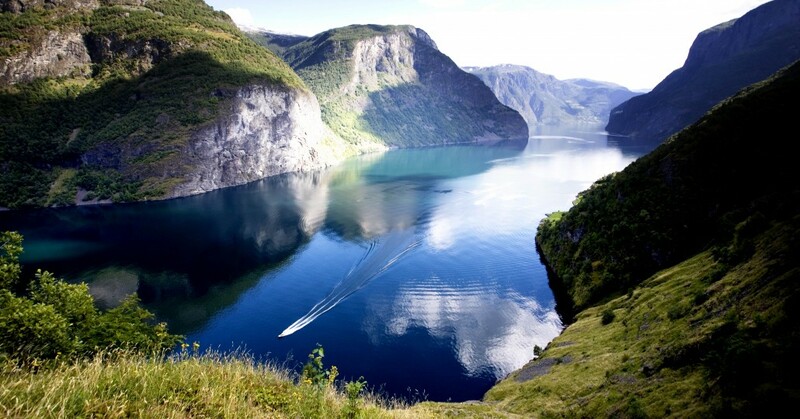 Norway is synonymous with breathtaking nature. Here you will enjoy beautiful landscapes, spectacular fjords and mountain rivers where sea salmon migrate to spawn each year. Not to mention the wonderfully long summer days so you have all the time in the world to explore. 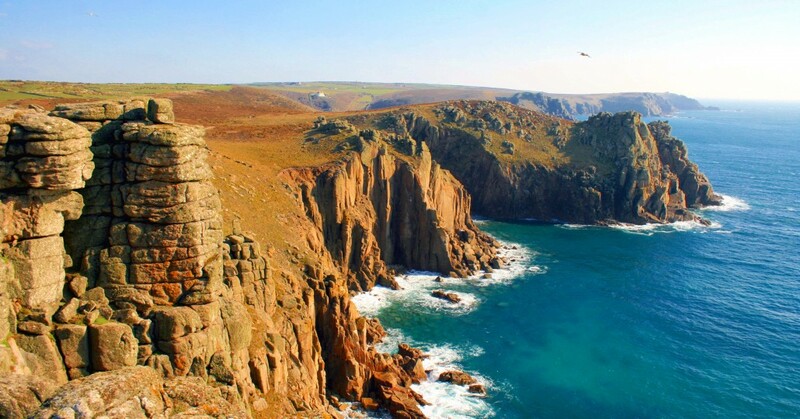 From cruising Cornwall to sparkling London, the United Kingdom a bit of everything. The country is synonymous with yachting and the European marine industry has its roots here. Enjoy peaceful cruising along the coast, the quaint harbours and village pubs, or head up the Thames to London, one of most cosmopolitan capitals in the world. 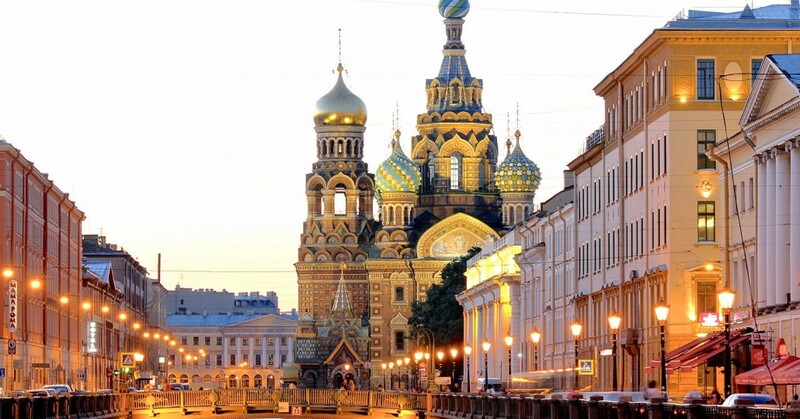 From the Peterhof gardens to the famous Hermitage museum, Saint Petersburg in Russia is a cultural paradise. Many of Russia’s best known writers, poets and artists have lived in St Peterburg and left their mark. The city is also called the Northern Venice and cruising its many canals in small but elegant boats is an ideal way to discover its rich history and fine cuisine.